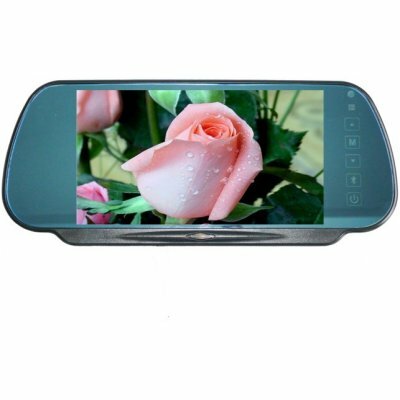 Successfully Added Rear-view Mirror, 7 inches 16:9/4:3 TFT-LCD with LG CMOS Chip to your Shopping Cart. 7 Inches rear-view in-car mirror TFT-LCD monitor with touch botton. Auto switch to rear-view system when backing a car to insure the safety. With high performance components from well known manufacturers, combining the latest technology, and high performance, this wholesale product will exceed your expectations.